It is the most difficult thing a person can be asked to do. And knowing that it is for the greater good doesn’t make it any easier. People used to die naturally. Old age used to be a terminal affliction, not a temporary state. There were invisible killers called “diseases” that broke the body down. Aging couldn’t be reversed, and there were accidents from which there was no return. Planes fell from the sky. Cars actually crashed. There was pain, misery, despair. It’s hard for most of us to imagine a world so unsafe, with dangers lurking in every unseen, unplanned corner. ?All of that is behind us now, and yet a simple truth remains: People have to die. It’s not as if we can go somewhere else; the disasters on the moon and Mars colonies proved that. We have one very limited world, and although death has been defeated as completely as polio, people still must die. The ending of human life used to be in the hands of nature. But we stole it. Now we have a monopoly on death. We are its sole distributor. 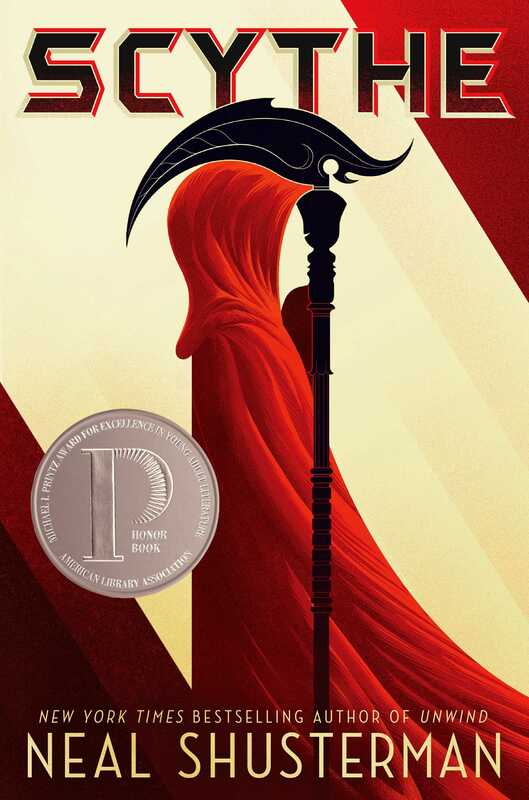 I understand why there are scythes, and how important and how necessary the work is . . . but I often wonder why I had to be chosen. And if there is some eternal world after this one, what fate awaits a taker of lives?